Leadership Union returns in January 2020! This 14-week course develops leaders for Union County, Georgia to reach a higher quality of community life. Participants identify and enhance their individual leadership styles through training sessions, discussion panels, field trips, and a community service project. They also explore various aspects of our community including our government, economic development, non-profit organizations, and more. Join a diverse group of emerging leaders as we approach the kick off of Leadership Union 2020! 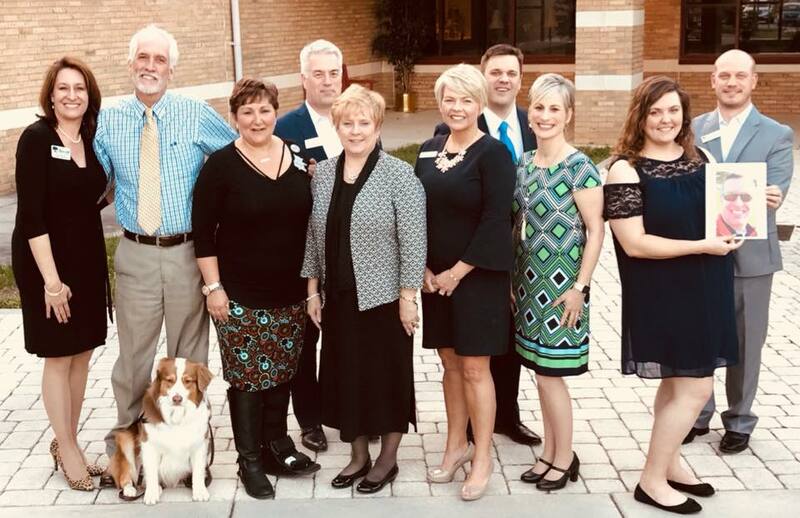 In an effort to enhance the quality of life in our community, we seek to develop leadership qualities in individuals who have the potential to affect great, positive change in Union County through their particular economic, civic, and social responsibilities and interactions with current and future contributing members of our community. We seek to be honest and fair in our deliberations and work with each other, our community, all applicants and both those who are selected as participants and with those who are not selected. We seek to draw participants from the diversity of the members of our community as to best represent the socio-economic and civic diversity of Union County. We value the diversity in each of us as members of the Advisory Council because we understand that diversity is an asset of views, resources and abilities. We will use the best resources available and will seek out other resources to best fit the needs of the program and the participants. We understand that reaching a higher quality of life in our community is a result of positive leadership potential. We will seek to tap that potential in ourselves, each other and each participant in the program. Contact the Chamber at 706-745-5789 if you are interested in Leadership Union 2020.